Since becoming a non-profit organization in 2018, part of Gardenality's mission is to promote land conservation. And as part of that goal, Gardenality is using some of its funds to purchase land to hold in trust for future generations. We often take land for granted. But the conservation of land is an important to ensure that our natural world remains beautiful, beneficial, and accessible for all its inhabitants (humans and all other living organisms). As we conserve and protect land, we also ensure that we will have sources of pure drinking water, healthy food, clean air, and places to commune with Mother Nature. Lands kept in their natural state can also offer protection from natural disasters (like floods and drought). Undisturbed green spaces also act as carbon sinks, helping to absorb carbon dioxide and remove it from the atmosphere. Most people don't realize just how fast natural land is being developed. In the state of Georgia for example (the birthplace of Gardenality), 108 acres of land are converted from forest and farmland to rooftops, parking lots, and roadways EVERY DAY [Source: Georgia Land Conservation Program, GLCP]! In the Western United States, football-sized tracts of land (including forests, wetlands, deserts, and grasslands) disappeared every 2.5 minutes for the ten years data was tracked from 2001 to 2011 [Source: Conservation Science Partners]. According to a study published in 2016 in Current Biology, we've lost 1.2 million square miles of wild land globally over the past 20 years while only making efforts to protect 850,000 square miles of land. The data are clear: the planet is in desperate need of an increased focus on land conservation. In addition to providing education about the importance of land conservation, Gardenality is putting its money where its mouth is. As a 501(c)3 non-profit organization, Gardenality is using its funds to purchase land for the purpose of land conservation. 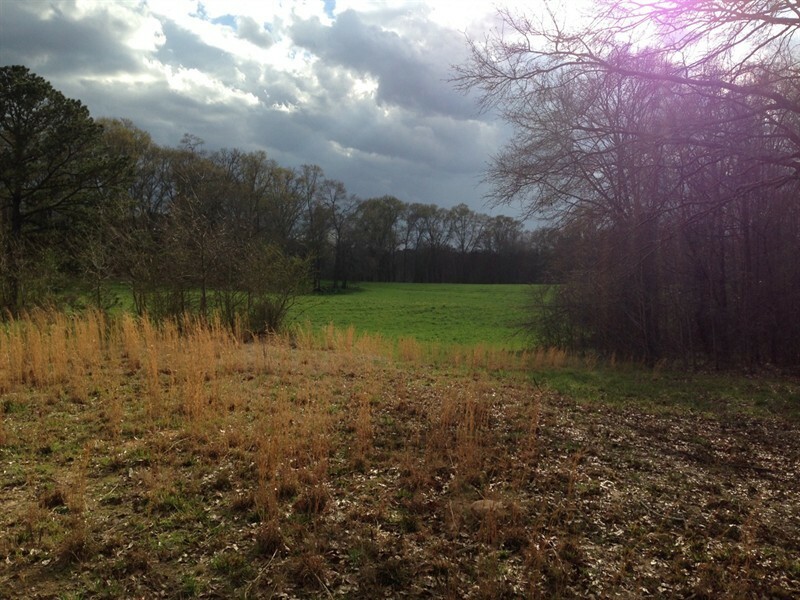 After achieving 501(c)3 status in 2018, Gardenality made its first purchase of 20 acres in rural Georgia and hopes to continue to add more land to this land trust with your help and donations. Keep reading to find out more about Gardenality's first investment in the future! In 2018, Gardenality purchased its first 20 acres of land to be held in trust for future generations. 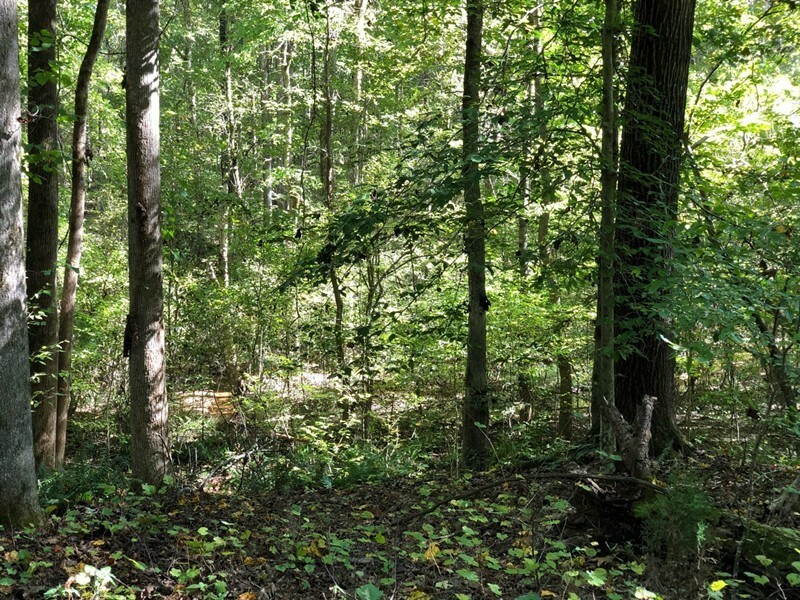 We wanted to share with you, our supporters and donors, some of the pictures of this natural tract of land in rural Georgia. Not open for public use, Gardenality will conserve this parcel of land in its natural state for the direct benefit of the wildlife that lives on it, as well as for the benefit of scientific research (Read More Here), and as stewards for our future generations. Right next to the land purchased by Gardenality lies another piece of land that was illegally logged in a haphazard, un-environmentally-conscious way. Discarded lumbar lays strewn about as a grisly reminder of irresponsible habitat destruction and misuse of land. 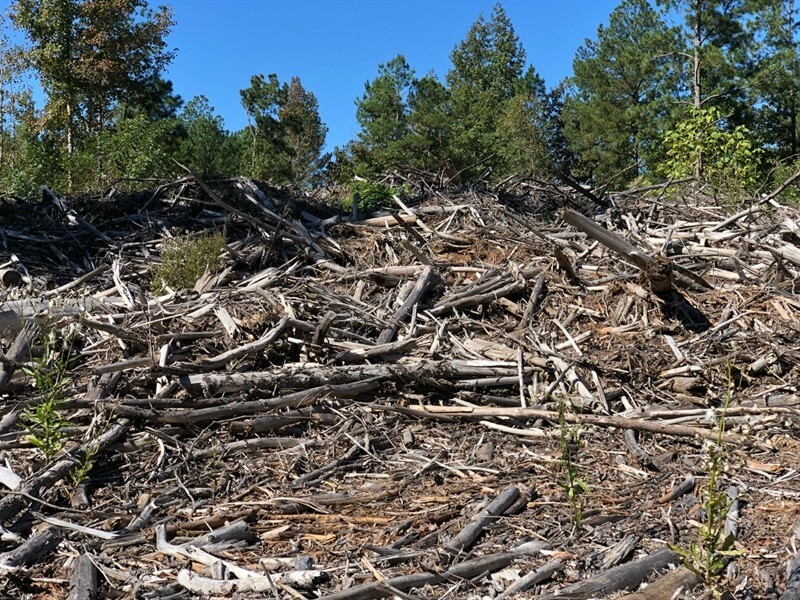 (Note: Gardenality is not against all logging as long as it is done in a sustainable and responsible manner with minimal impact to the environment.) 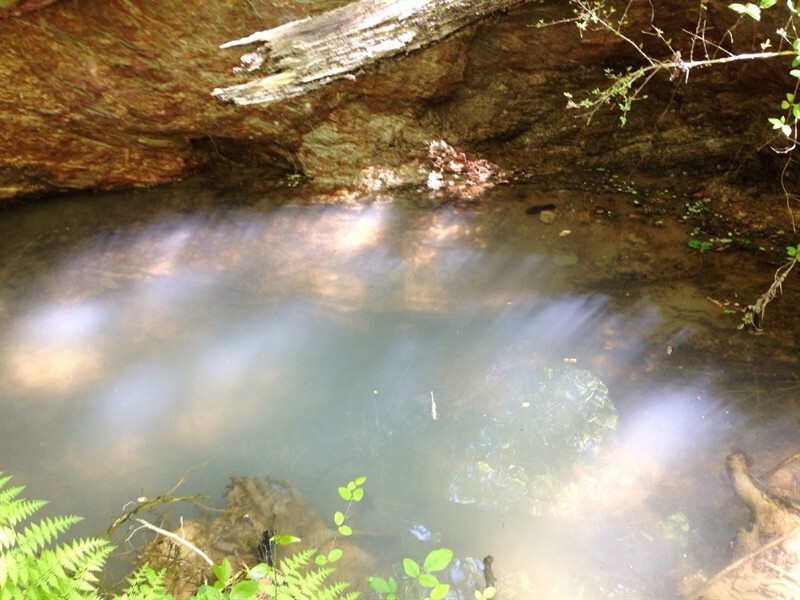 The image below was taken in this adjacent tract of land, and we show it here as a reminder that there is still land that needs to be protected and maintained in an environmentally friendly manner. 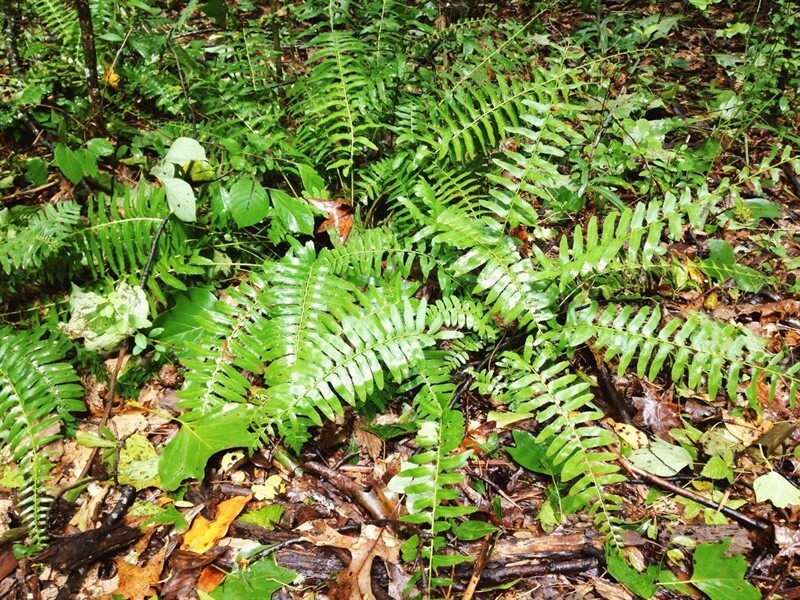 We have a few more extra, interesting, and educational facts for you (courtesy of the Georgia Forestry Commission, the Conservation Trust for North Carolina, and The Trust for Public Land). Did you know that each acre of swamps, wetlands, and floodplains provide natural (and free) water filtration, supply, and treatment benefits that would otherwise cost up to $90,000 a year to provide? Did you know that property within one-half mile of permanently protected open space is worth 5-25% more than similar property further away? Did you know that forested land absorbs air pollutants that are otherwise expensive to prevent? Did you know that almost one in five plant and animal species are either threatened or endangered? Land conservation ensures healthy habitat space and migration corridors. Did you know that tree canopies can affect air temperature, absorption and storage of heat, wind speed, relative humidity, and turbulence? The lack of forests can cause more fluctuations in weather patterns and daily temperatures. Large tracts of forest land can also help to reduce overall ozone content in the atmosphere. Option 1: Click here to make a donation using our link to PayPal. As a 501(c)3 non-profit organization, your donation is tax deductible! Our Tax ID number is 83-1416752. Thanks! Option 2: We are partnered with Amazon Smile. You can click here to set up your Amazon Smile Account to use Gardenality. Then, you can shop on Amazon as normal (make sure to log into smile.amazon.com when you shop!) and 0.5% of the price of eligible purchases will be donated to Gardenality. Thanks! Option 3: You can go to our Facebook Page and click "Create Fundraiser" at the top of the page. Follow the instructions to create a personalized fundraiser that will appear on your Facebook feed and encourage your friends and family to help meet the goal that you set. This is a great idea for birthdays and other occasions when you have everything you need and would rather raise money for a worthy cause!